Atmosphere Martial Arts Academy specializes in Brazilian Jiu-Jitsu, Self-Defense, and Muay Thai Kickboxing for all ages. Our academy puts great emphasis on Your personal growth and success that is provided in a safe and structured environment. 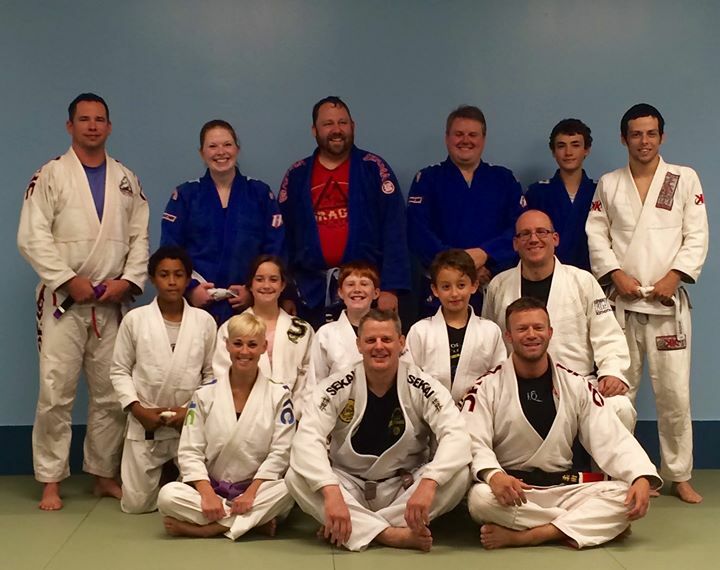 We strive to maintain the discipline, fortitude, respect, and attitude that embodies the true essence of the "gentle-art" of Jiu-Jitsu on a daily basis, so as to lead the next generation, and generations after, into a more compassionate, stronger, and wiser Atmosphere that can be sustained and enjoyed by all. There is a class for every one, from competitive venues to special needs, individuals or entire families-we offer more than just a place to exercise- we build a lifestyle. Please come and join us any time! Our doors are open for You!